Youngs Tiling are lead by Kevin Young, Kevin has the qualifications of NVQ level 2 in tiling, Level 1 in plastering, PTLLS level 3 teachers degree and CSCS REGISTERED level 2. As well as all these qualifications Kevin has a vast amount of knowledge and experience in all aspects of wall and floor tiling. With over 23 years of experience, we are expertly qualified to advise on designs, colours, textures and tiles. 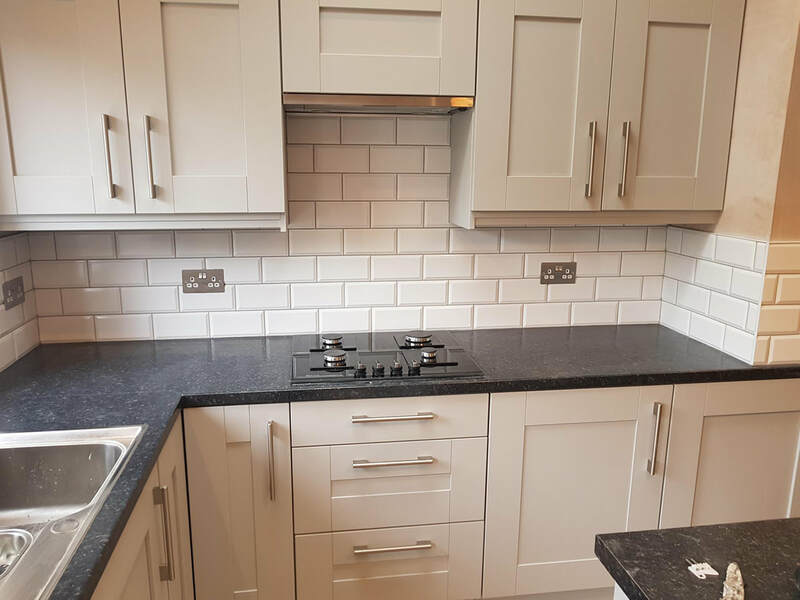 Whether you are enhancing your kitchen or bathroom, our professional tilers have the expertise to complete it successfully from start to finish with amazing results.